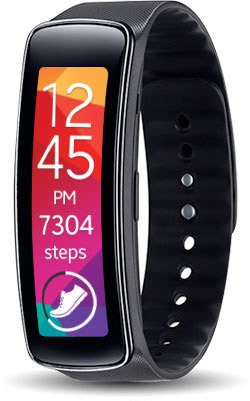 Welcome to Part 2 of the Smartwatch Buying Guide. In Part 1 of our guide, you learned more about the operating systems and screens of these new devices. Now, let’s take a more in depth look at their interface and the various apps available for these devices. 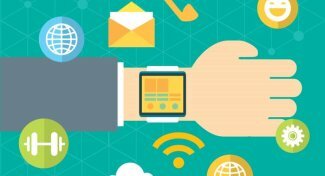 There are two schools of thought when it comes to the interface of smartwatches – button or touchscreen. The button interface provides a more traditional watch interface that we are all useful and are often designed to make it easy for you to scroll through and access all of the features on yoru watch. 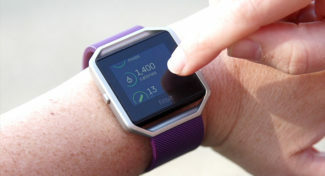 Touchscreen smartwatches, on the other hand, have taken a page from their smartphone cousins using a fully touch capable screen allowing you to swipe, pinch and tap away at your device. The touchscreen interfaces are often slightly easier to use but require more battery life and, in many cases, larger screens in order to be able to use them effectively. 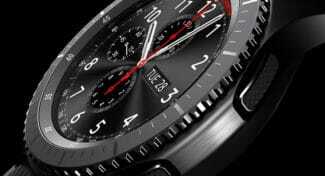 This makes the watch slightly bulky on the wrist and could turn some buyers offer when they see how it looks. Remember, touchscreens may be the “in” thing right now, but that doesn’t mean they are always better. 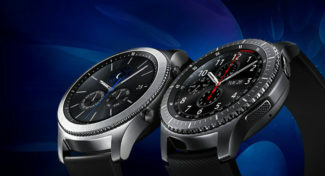 Each smartwatch comes with its own unique design and style. 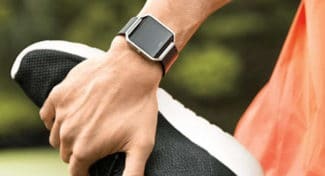 From the look of the text on the screen to the design of the frame and the band, there are lots of factors you must consider before you buy a smartwatch. After all, this device won’t be going into your pocket. 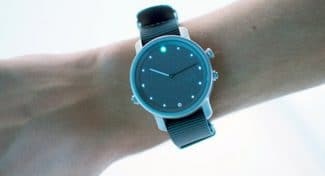 You will be wearing this device as you would a regular watch or a piece of jewelry. If you end up hating the way it looks on your wrist, you simply won’t wear it. 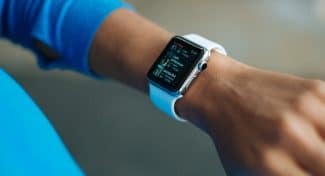 Even though smartwatches are relatively new on the market, they still offer hundreds of apps to download to enhance the functionality of your new device. 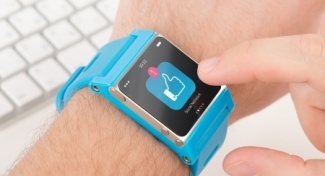 Different watches have different apps and some offer more than others. Pebble, for example, leads the pack with over 3,000 apps available to download. 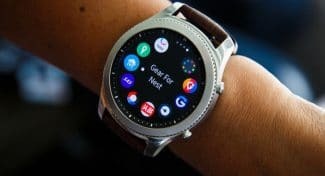 Devices running the Android OS, Android Wear, are still a little thin on apps but you can expect this market to expand rapidly. It should also be noted that on these small devices your storage space will be limited so you must pick and choose which apps you want carefully or you will quickly run out space. For example, while the Pebble offers the largest selection, the devices will only allow you to install 8 different apps at the same time. 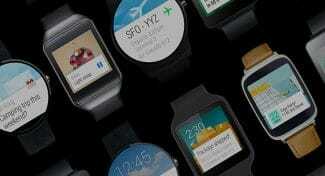 Every watch is different in this area and you must factor in the app ecosystem before you make your choice. 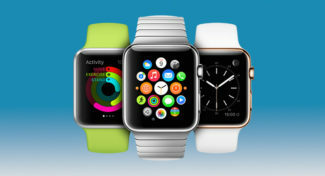 As you can see, the interface, design and apps can be unique to each watch with each offering their own strengths and weaknesses. 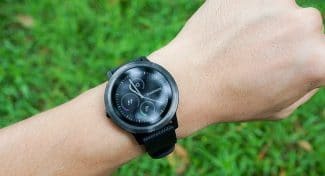 To learn more about the battery life and other features of smartwatches, check out Part 3 coming up.